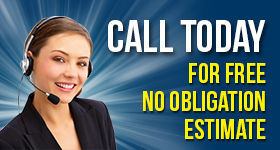 Did your home microwave oven in Newmarket, Ontario, stop working? Why spend money on a new one if you can fix it? 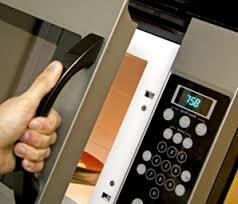 With expertise in small appliances, we provide effective microwave repair in Newmarket, ON. Call our techs to inspect the problem with this tiny oven and take care of the appliance. Whether you own over-the-range or counter microwaves, Appliance Repair Newmarket can offer assistance. With our vans stocked well, our techs can replace parts and handle any issue. Our Newmarket microwave repair technicians troubleshoot and identify the reasons for this special oven acting up. We can remove and install components of all microwave types and will do so on the spot. 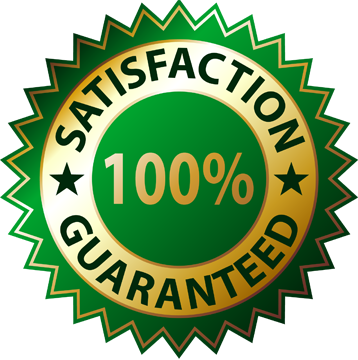 Since each van is equipped with spares of the most popular models, your microwave will be fixed in a jiffy. If you use this small oven a lot, call us for routine microwave service. It’s often better to prevent than repair problems. Our techs can check the condition of your appliance and replace parts, which are about to cause trouble. If your appliance is old and not worth fixing it, ask us to assist you with the installation of a new built-in microwave oven. Updated with the newest microwaves on the market, our pros have any situation in hand and will cover your microwave repair Newmarket needs in no time.